For many years the approach to patients in cardiac arrest has been held hostage by algorithmic care that stifled innovation and did nothing to improve overall survival. Now a combination of new technology, and a realization that one size does not fit all, has led to innovative approaches in care. To rapidly optimize cardio-cerebral perfusion. To find and treat reversible causes of cardiac arrest. The Building Better Cardiac Arrest Care series is about physiology-driven resuscitation in cardiac arrest care, highlighting new concepts and new tools to improve our approach to these patients. If you asked me about mechanical CPR in the ED a year ago, I would have said, “why would I want another tool cluttering my resus bay that hasn’t been shown to improve outcomes? Well, we recently got a Lucas CPR compression system in our ED, and its arrival has coincided with a great post by Dr Salim Rezaie on cognitive offloading (using physical action to alter the information processing requirements of a task to reduce cognitive demand) during cardiac arrest. So I’ve decided to put a discussion of the two together, since I think there is no better way to frame the argument for using one than Dr Razaie’s post. Within the choreography of a resuscitation, multiple critical actions need to occur, but which ones? Each action we take is a calculated choice. With finite time and cognitive bandwidth, every action we say yes to is also concomitantly a no to others. Small changes in the choices we make to achieve our goals during a resuscitation have the potential to significantly impact the quality of our cardiac arrest care. That’s why I love posts like Salim’s on cognitive offloading during a cardiac arrest. He’s taken the time to deconstruct a standard ACLS approach with the goal of reducing our cognitive burden to give us a better chance at rapidly transitioning to the important task of defining the problem behind the cardiac arrest. We all know the H’s & T’s and the importance of reviewing potentially reversible causes of cardiac arrest. It’s also no mystery that the faster you can get to thinking about them, the faster you can make lifesaving decisions about care. But if the basic requirements of the ACLS algorithm keep you incessantly occupied by a multitude of details that demand your full attention (monitoring for quality CPR, issues with IV access, repeated medication dosing, time wasted on prolonged pulse checks) then how realistic is it in the real world of cardiac resuscitation to expect you are going to have enough time to find the cause and reverse the problem? And what if you’re working in a resource poor environment with too few hands, or you have a patient with difficult access, or is 400 pounds and requires herculean strength to maintain high quality CPR? Well then, you may never get there at all – or at the very least your arrival may be significantly delayed. Finding a better pathway to that cognitive space is Salim’s goal. His solution? Leverage the concept of cognitive offloading to get you there faster by rethinking the basic tasks required for optimal perfusion during CPR so you have more time to think. To me this makes a lot of sense. Created with Haiku Deck, presentation software that’s simple, beautiful and fun. Which brings us to mechanical CPR. It turns out that about the same time Salim posted we were getting familiar with our new Lucas device. 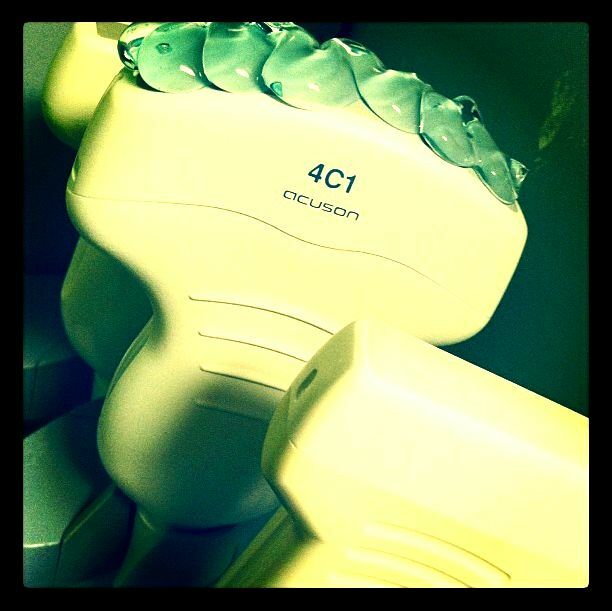 It’s benefit is not simply replacing the physical work of CPR with a machine, but reducing the cognitive work needed to ensure your team maintains high quality chest compressions throughout a prolonged resuscitation: watching for provider fatigue, calling for new CPR providers, ensuring the right depth, rate, and quality of compressions, and directing the CPR providers throughout a code are all tasks that distract a team leader. For Jim (our VTE and ECMO expert and my favorite cardiologist to have at the bedside during an arrest) the benefits of offloading CPR are obvious: it means more time to initiate ECMO. And as he mentions in the video, mechanical CPR tends to make codes quieter, and makes placing lines and intubation easier during active CPR. This is significant offloading in action and can reduce distractions or delays in getting to that all important cognitive space. I wish I’d had the Lucas 2 in some of the rural hospitals I’ve worked in, where it was often me and one nurse on an overnight, and I had to grab the clerk to help with CPR. I was lucky if I could get a LMA and an IO in quickly enough to take my turn doing CPR. Cognitive offloading is something most good Emergency Physicians do intuitively to get through their day, but the concept was never explicitly taught to me during my training. I vote that it should become a core content lecture for every residency program in the country. Thanks to Dr Jim Horowitz for coming and demonstrating the Lucas 2 device to our residents and faculty. You can also download his iBook manual for the Lucas 2 for free here. (None of us have any conflicts of interest with this device). Download, bookmark, aggregate, follow & create for a happy new year! The holidays are over and with it 2015 is coming to a close. One of the missions of the EMBER Project is to help you organize your flow of information so that it’s relevant and accessible when you need it. Here are four skills and some tools we’ve come across in 2015 that will help you learn, teach, and grow as a physician and an educator. ACEP Toxicology Section Antidote App – By American College of Emergency Physicians. Some information can be stored in the cloud or your hard-drive for leisurely review. When taking care of your critically ill patients there is some information that can’t be left to a Google search. Mobile apps are still useful when you want critical information at your fingertips that is easy to access and trustworthy. The ACEP Antidote app is one of those. and will be on my iPhone in 2016. Critical Appraisal Skills Programme (CASP) – Making sense of evidence. Industry funded research, profit motive and competing interests that don’t always align with patient or public health interests make critical appraisal of the medical literature a top priority The developers of this site from Oxford have developed workshops and tools for learning how to critically appraise medical research. @AirwayNauts By Jim DuCanto & Friends. Those involved in the solemn deliberate study and practice of navigating, sailing, exploring, and innovating airway management are known as “AirwayNatics”. @brennafarmer1 One of my smartest friends; wears more hats well than anyone I know. Medication Safety, Patient Safety, Emergency Medicine, Toxicology expert. If you want to see the complete list of who I follow on Twitter in Emergency Medicine here it is. Feel free to pick and choose for a great stream of information. Then add it to one of the apps below! News aggregators like Feedly help you collect, follow and share the many streams of information into one place, and are your lifeline for keeping track of it all. Here are the one’s I liked most in 2015 and will continue to use in 2016. Flipboard aggregates articles, video, podcasts, and social media into a beautiful and mobile, print-style digital magazine. With it’s browser widget and other tools it makes collecting and sharing news easy. In addition it allows you to create and curate your own magazines with multiple editors if you. By far my favorite aggregator. The one thing Flipboard doesn’t do is allow for collecting for offline reading. For this I use Pocket. A great tool if what you are looking to do is “clip” an article, video, or other content for later. In 2015 I hosted an innovation in medical education Design Challenge where I encouraged our residents and many of my expert colleagues to free their lectures from their hard-drives, and find easy and creative ways to translate their knowledge from powerpoint slides into more accessible and visually appealing alternatives. One of my favorite tools of 2015 was Haiku Deck, it’s a wonderful alternative to Powerpoint. Here are a few decks I made in 2015. I’m sure I’ll be making more in 2016. That’s it for us at the EMBER Project this year. Happy New Year!! Maybe it’s a hold-over from my childhood days, but September is the month of organization. You know, the ritual purchasing of three-ring binders, pencil holders, graph paper, all with the hope and optimism that this year things will stay organized. 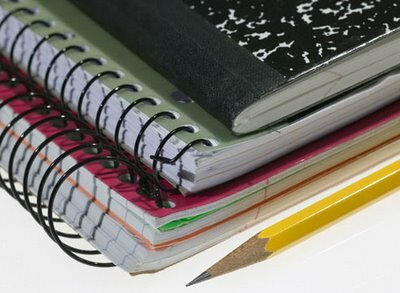 Inevitably by the end of the year you’re digging around your overstuffed backpack for that piece of paper with the homework assignment on it. Now instead of three-ring binders I hoard information online: downloading, tagging, and clipping, all in the vain hope that it will stay organized for some future use. And why not. I spend a lot of time reading and searching online for emergency medicine information for my particular learning needs. Unfortunately, most of it collects digital dust on my hard drive or cloud – the junk drawers of the digital age. So here is a great new tool that is actually getting me to use the information I’ve already collected. Evernote meet Google. Evernote now allows you to simultaneously search Google and your Evernote folder on any web browser. Want to review subtle ECG findings suggestive of STEMI? 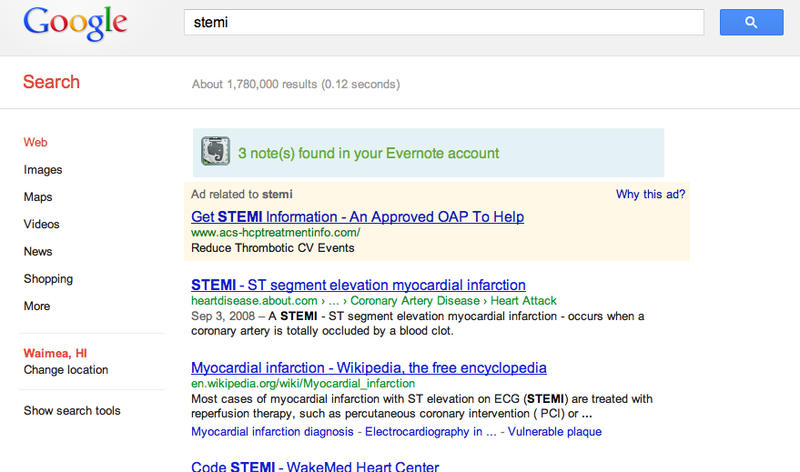 Type STEMI into Google and it gets you 1,700,000 hits, but now it also gives me 3 notes from my Evernote account. Since I’ve already clipped these to my account the likelihood that they are valuable to me at the moment I want it is high. Sure enough clicking on the Evernote icon shows me I have an article from Amal Mattu about high risk ECGs, a review of subtle STEMI patterns by Dr Smith from his ECG blog, and a link to another good online ECG education site. Wow, my preselected information side by side with the power of Google, all at my fingertips on a web browser. Finally, I’m ready for school (can I redo fifth grade please)? 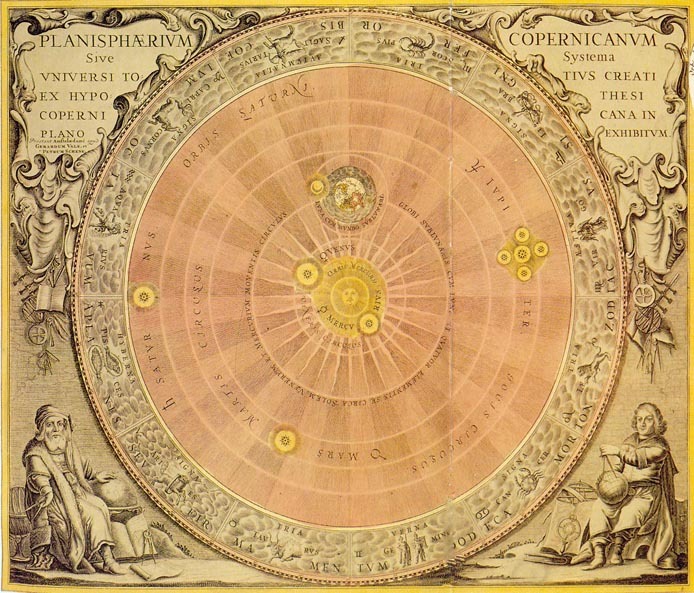 At the dawn of the golden age of the peripheral brain, access to information seems limitless. Need to get a stain out of a tablecloth? No problem, Google has 500 solutions. Your dog’s breath smells? There’s likely a Youtube video for that. But when it comes to the busy EP, the real information challenge is not finding something online when you’re home on the couch half-watching TV, and getting in trouble with your wife by commenting on how stupid Gray’s Anatomy really is, but finding focused, readily accessible information for the busy ED context in which it’s required. Type FAST exam into Google and it still doesn’t know if you need an overview of the current literature or a quick video on what Morrison’s space is supposed to look like. One solution is dedicated apps on your smartphone that bundle discrete information into a coherent whole. Unfortunately some apps are just bad and even worse than just a simple Google search, some information is just not amenable to an app, and even good apps can become cumbersome if you have hundreds on your phone you have to sift through. Ultrasound tutorials were a natural early choice for online Emergency Medicine education and readily take advantage of video, text and audio formats. But the same problem of context still exists: is that one hour lecture on ultrasound in pregnancy really appropriate when all you want to do is review definitive signs of early pregnancy before going in to see your patient? 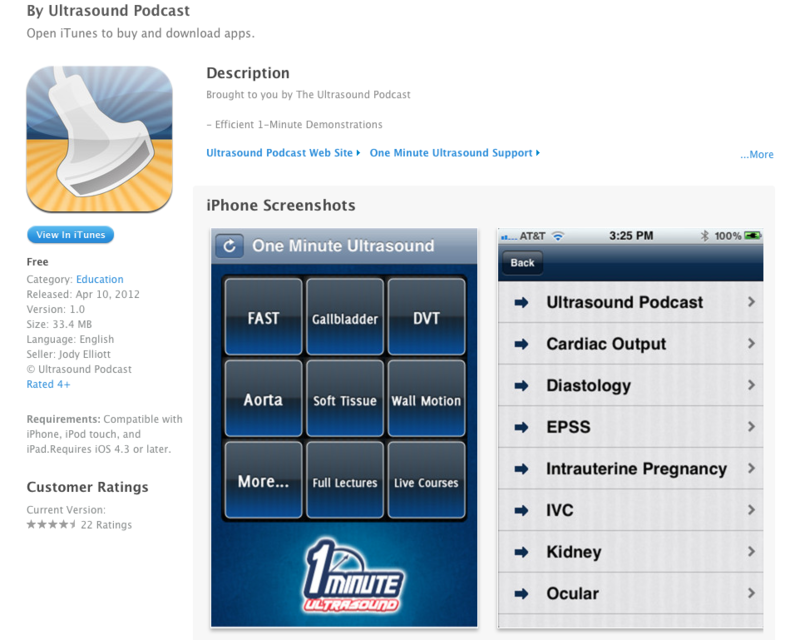 That’s where the new One Minute Ultrasound app finds its niche. Mike and Matt at Ultrasound Podcast.com have created a collection of short video tutorials on many of the bread and butter ultrasound exams performed by EPs daily. This is great for the resident doing ultrasound, but still perfecting their skills, or for the older EP who wants get more comfortable with ultrasound in their daily practice. 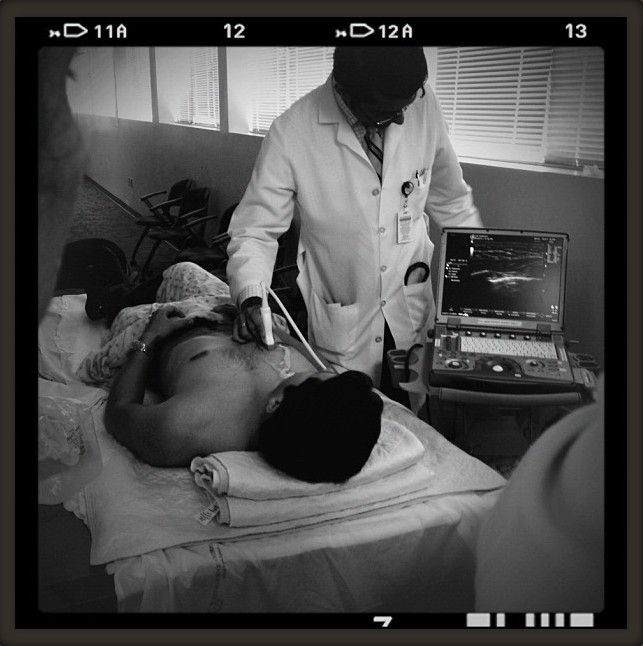 Its also a great quick review for EPs comfortable with ultrasound but looking for a quick refresher. The app itself has a couple of bugs, but overall it meets the major requirements of being fast and easy to access, and it’s concise, and high yield. Pull it out of your pocket on the subway when you have a minute or two, or before going in to see a patient for a rapid review. A great first pass, that will no doubt get better. Best of all, since it is free and open access there is no downside to giving it a try. Thanks to the guys from Ultrasound Podcast for adding to our toolbox. My recent post about subjectivity in clinical practice, and its central, but often maligned status in current medical literature has inspired me to highlight some tools that I find particularly useful because of the subjectivity infused into them. The list is long, since in my opinion it’s what makes the new online technology so successful as an educational tool. Not the wealth of objective information, but the fact that it is suffused with subjectivity and personal insight. My first taste of this was with the podcasts offered by Mel Herbert of EMRAP & Co. When they first came out I couldn’t get enough of them, and initially (other than my fascination with the Aussie accent) I couldn’t put my finger on why I found them such useful learning tools. Wouldn’t I find much of the same information myself by opening a textbook or reading the same journal articles? Well, no. I came to realize that it was the Subjectivity of the presenters that was the true value in the podcast’s content. I haven’t quite come up with a name for what to call this, but there is definitely some kind of contextual or experiential higher order learning taking place – something that can only come into existence when you integrate knowledge, experience, and subjectivity. Imagine, a study that supports a certain group of patients getting thrombolysis in stroke may be of some value. That same study filtered through the experience of a clinician who sees emergent stroke patients daily, who knows how to navigate the million challenges that stand between diagnosis and therapeutic intervention, and can help you integrate the new information into your current clinical practice? Priceless. Is Subjectivity is flawed? Yes. Understanding where it’s succeeds, where it fails us; where it can fly on its own and where it needs support are all open to continued personal reflection and objective evaluation. The issue is not that it’s flawed and needs replacing with “evidence” or technology, but how best to hone it into a powerful clinical tools with the support of technology and EBM. But this post is not really meant to be another pitch for why subjectivity sits front and center in the house of medicine, and all our science and technology serves at its pleasure. It’s about great tools that highlight the clinical value of subjectivity. So here’s one for you. Infectious Disease Compendium. A Persiflager’s Guide. Is an example of the value added to a clinical tool when it is infused with the author’s point of view. It has humor, and some silliness, but it also has insight, perspective and personal context that transforms a dry Sanford guide style reference chart into an interactive app that’s as close to having an ID consult with you on your shift as you can get. Download this app, flip through some of the sections and you will find pearls to guide your decisions beyond the usual “if A then B” of most reference guides. No doubt some of this experiential knowledge will benefit your patients, make your shifts in the ED easier when angsting over a difficult antibiotic choice, and maybe help that ID doctor in the morning figure out if the bottle of gram positive organisms growing from your admitted patient’s blood culture is a contaminant or something he really needs to worry about. I’m forever trying to find better ways to collect and organize the emergency medicine resources I find valuable. Over time the tools to do this continue to get more sophisticated. There are really three things that are essential for a good organizational app. It must be easy to use, it should be accessible across multiple platforms, and it has to have the ability to share and manipulate stored files. Evernote has all of this in spades, and may be the only app you need to keep your digital EM life organized. In an earlier post “Keeping it Together” (where I talked about tools to help you get organized for the next time you need to get to be credentialed) I highlighted Dropbox and Google Documents as organizational tools. I still use both of these for cloud storage and sharing, but neither of them has the elegance or sophistication of Evernote’s interface when it comes to quickly inputting and retrieving audio, notes, pictures or any other digital snippet you need to stash away for later. 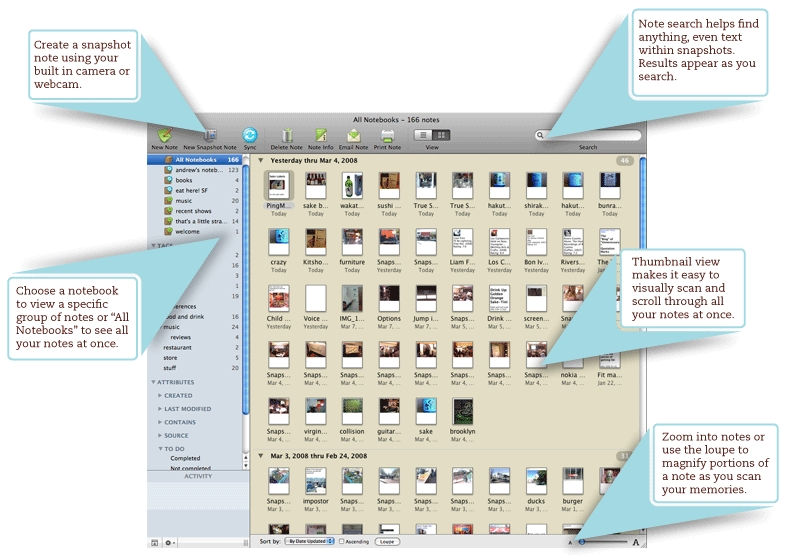 One of the features I’m exploring now is Evernote’s ability to share folders. This feature has a great deal of potential for EPs to share and collaborate in a less static format. For example important protocols (like which patients fulfill criteria for tPA in stroke) can be updated and shared in this way, allowing physicians at the bedside to always have the latest version on their mobile device. My favorite shared folder at the moment is from Michelle Lin and her Paucis Verbis cards on the Academic Life in Emergency Medicine Site. If you are playing around with Evernote and want to get these cards click here for the link on how to do it. By the way, congratulations to Dr. Lin for passing the 100 card milestone. If anyone has any great Emergency Medicine related folders they want to share or have other uses for Evernote related to EM please let me know and we will put it up here for everyone. In a highly technical world, sometimes it’s the little things that are the most frustrating. Take for example, my Google Calendar which refuses to ever display the right local boarding time for any of my flights, or the DVR telling me it can’t record both, The Daily Show and then Late Show because Time Warner’s program guide says TDS ends at 11:32 and thus represents an insurmountable conflict of space and time (where is Neil DeGrass Tyson when I need him). 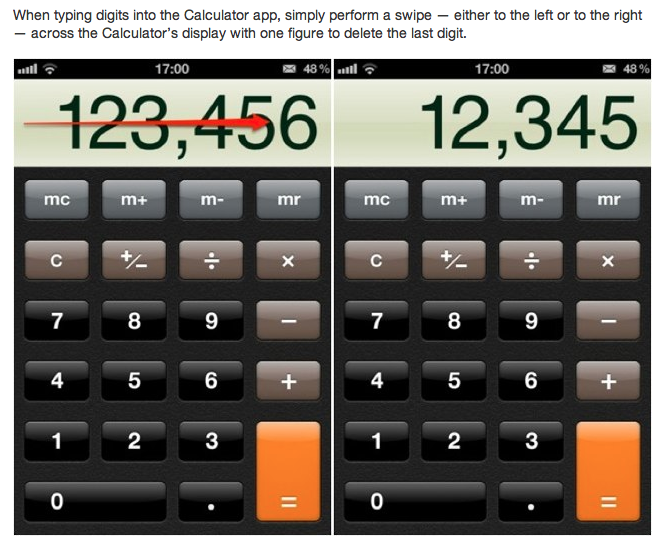 And then there’s the iPhone calculator. You know, the one where several functions into a calculation you punch in the wrong digit and have to start all over again. Wait, don’t touch the C key! It turns out you can swipe to the left or right over the numbers and erase that last pesky misplaced little digit. I really want to shake that programmers hand. For those not familiar with RUSH, it is the FAST (Focused Assessment with Sonography for Trauma) exam, along with other familiar cardiovascular ultrasound techniques, to rapidly assess the patient in undifferentiated shock. But this simple explanation belies its true genius: by applying concepts in physiology, with bedside clinical acumen within a structured collection of ultrasound imaging techniques, a powerful diagnostic tool emerges. I’m a big fan of this innovation, and hope we will see more of this creativity in the future of our specialty. The above article is a bit long, so I’ve annotated and highlighted a copy of it to emphasize what I think are the most relevant parts for a practicing EM physician who already has decent ultrasound ability. I’m also bundling a few other resources on the topic so that you can really get familiar with the exam. In my experience you have to reach a certain comfort level with a technique before it can become a part of your daily practice. After that its smooth sailing. ENJOY. Sinai Emergency Medicine Ultrasound @http://sinaiem.us/ This site has a bunch of great tutorials on all the aspects of the exam. I am not familiar with the detailed evolution of the RUSH exam in its current form, but Scott Weingart MD over at EMCrit.org has been a leader in this area for nearly a decade now and his site has a great overview as well as an audio lecture on the topic that is well worth listening to. All LA Conference lecture on “Undifferentiated Hypotension” by Ravi Morchi MD. This is a great lecture that pulls together all of the physiology concepts involved in the RUSH exam to bring it all home for you. iPhones and iPads (we can start calling them smartphones and tablets when there is actually some competition) are continuing to revolutionize medicine. This article in the New York Times technology section highlights some of the current options available to people, but I think there is even more to look forward to: imagine if a patient were able to log into their personal medical record and sends vitals, labs, ekg, data from say a pacemaker or other device, as well as audio, pictures, video, and text of their complaint. Immediately, this would change the world of triage; the nurse just double checks a few things and it is all automatically uploaded into their medical record before they even arrive! Okay I’m dreaming, all of this is obviously too good to be true. The first tip off that I was getting myself into medical never-never land should have been the article’s graphic, because if I ever thought I could see a squirming kid’s ear that well (see below) in the ED I might really get excited about having to pick up my otoscope. This Tools to live by is a followup to the Keeping it Together post today. Here’s a great tech option to help you get all your credentialing paperwork together. 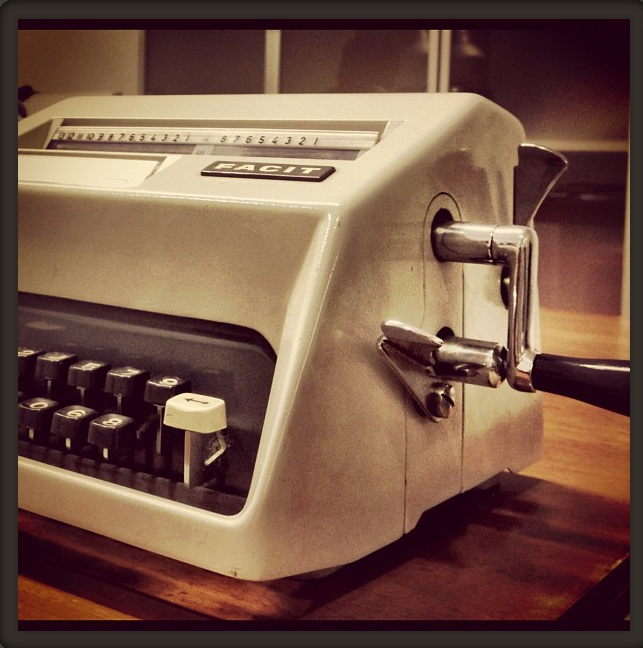 It has been a long time since my personal computing required me to sit chained to a desk in front of a bulky monitor, but scanners and printers seem a forgotten casualty of the mobile digital revolution. Mostly they just sit on my desk taking up space that could be better used storing the junk mail and magazines I don’t ever look at. While I rarely need to print anything anymore, the one thing I do have need of fairly often is a way to stuff paper documents back into the digital world. So here you go. The perfect mobile, storable, wi-fi scanner for getting all your paper credentials into your digital archives. Doxie Go is here, check it out. I can remember as a resident some of my mentors throwing up their hands in despair when I couldn’t remember the normal respiratory rate for a 3 yr old. Now, I do think there is a databank of key information that you need to be able to recall at a moment’s notice, but with the advent of the mobile peripheral brain (iPhone) I’ve begun to rethink what is actually important to keep in my brain. Now I know there are purists out there who will be chagrined at my saying this, but not remembering is liberating. With the purchase of my iPhone I have found I spend less time worrying about things like medication doses and how to calculate ideal body weight, and spend more time on higher order thinking (like about my patient and what’s wrong with them). Sure, if there’s an electromagnetic pulse over the United States I’m screwed, but for now I’m going with it. 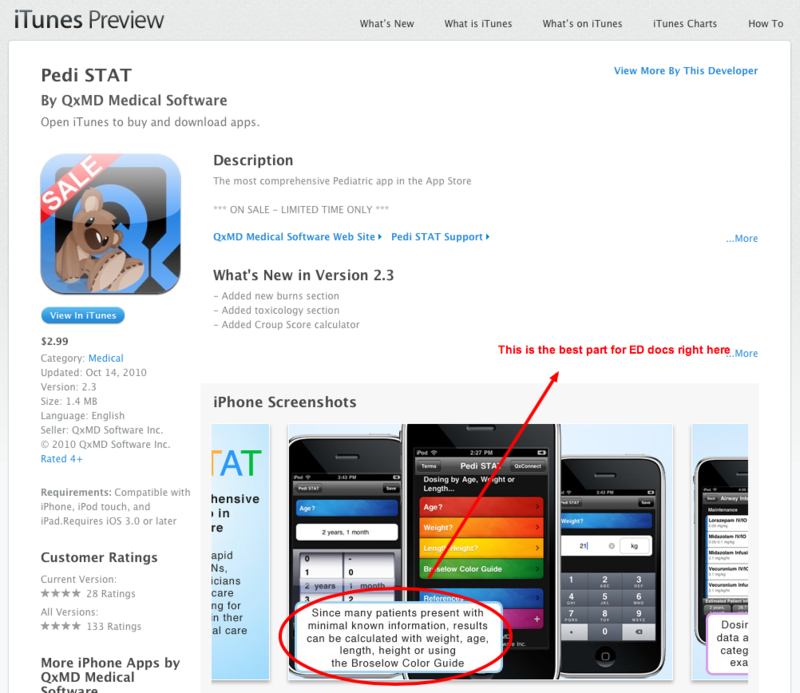 So here is my all time favorite Peds ED app in the peripheral brain category. Like most ED docs with a sick kid, my brain goes out the window, does a couple of laps around the ED, and then needs a good slap to calm down. Sick kids are scary. So in the first 30 seconds of the resuscitation I would rather have my eyes on the kid and be working on what’s wrong, than trying to figure out the dose of atropine. Enter Pedi Stat, this lovely app needs only one little bit of information like weight, age, height, or Broselow color to give you everything you need to effectively care for your patient. All the vital signs, medications, equipment sizes and essential algorithms for seizure, PALS, hypoglycemia and more at your fingertips. Whew!!! Now I can get back to the patient, and when the nurse calls out for the next medication I won’t be stressed.